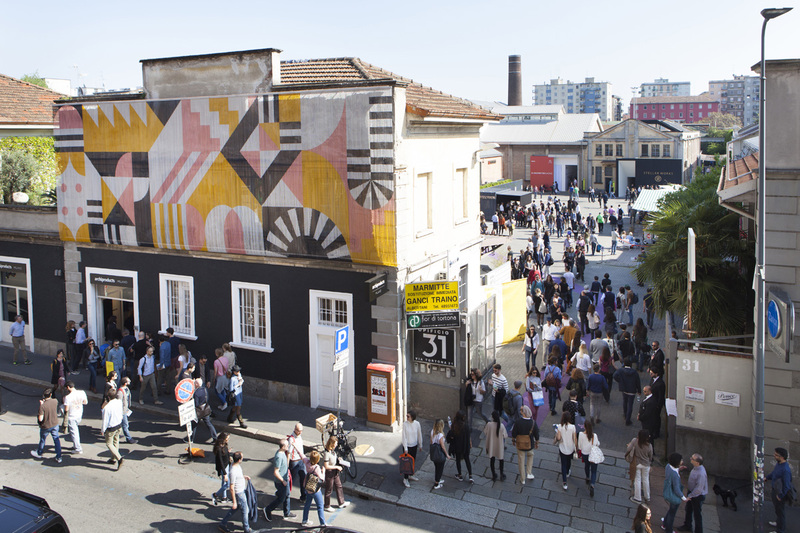 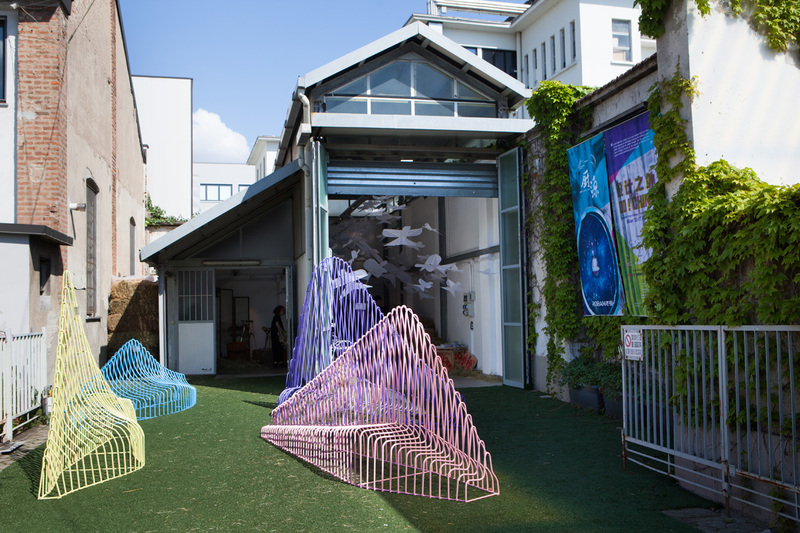 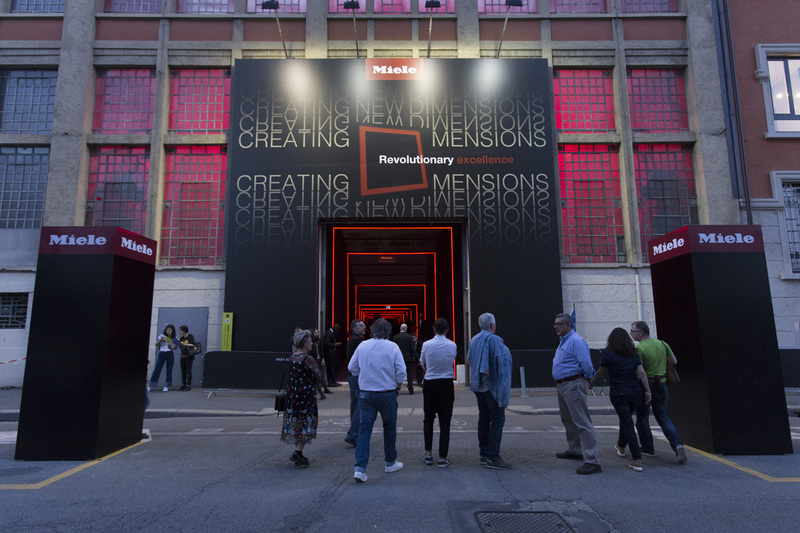 In Zona Tortona, in the historic district known all over the world as the beating heart of the Milan Design Week, we have big venues available from 500 to 1200 m2, perfect backdrops for spectacular and impressive installations. 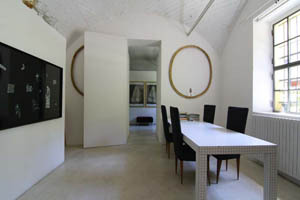 Get in touch with us for details. 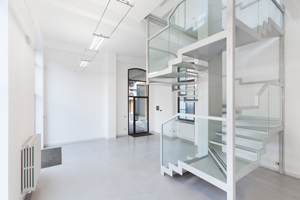 Recently restored and light filled, with neutral and white finishings, exclusive two-level showroom. 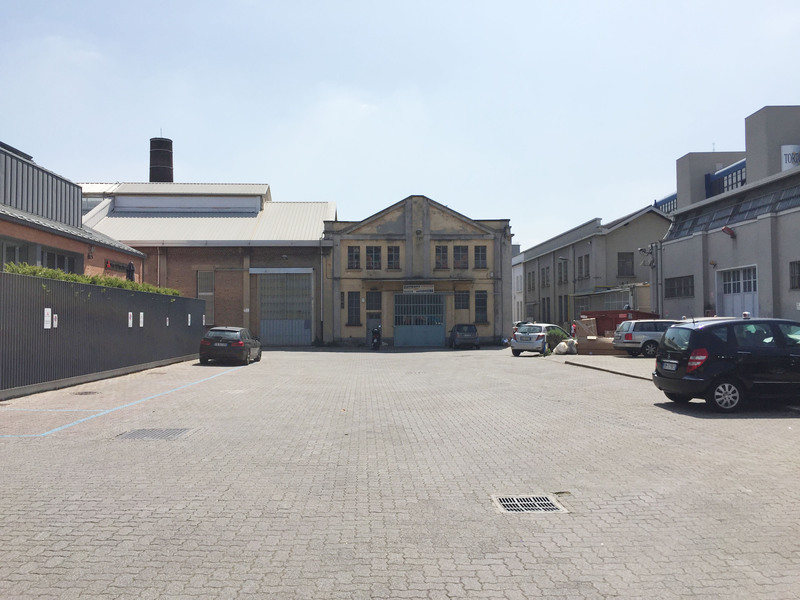 300 m2 interior, 250 m2 loft, and 45 m2 exterior space. 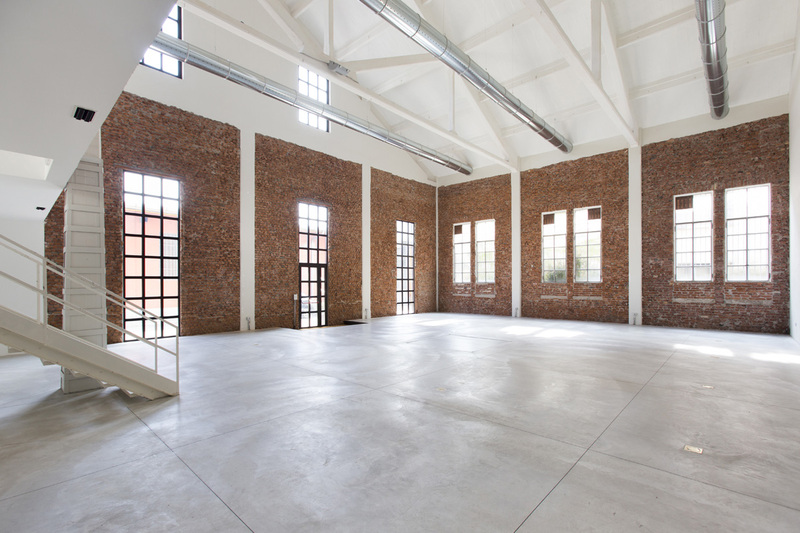 Perfect for presentations and events. 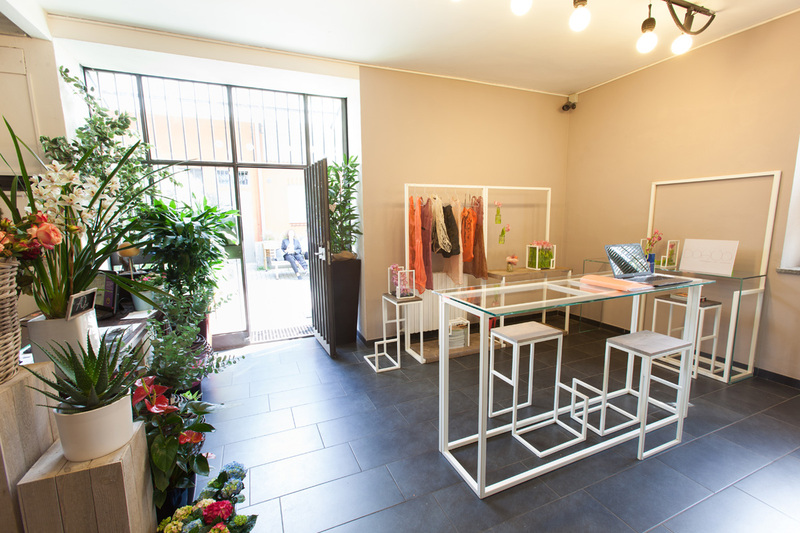 Located in the Opificio 31 courtyard, at Via Tortona. 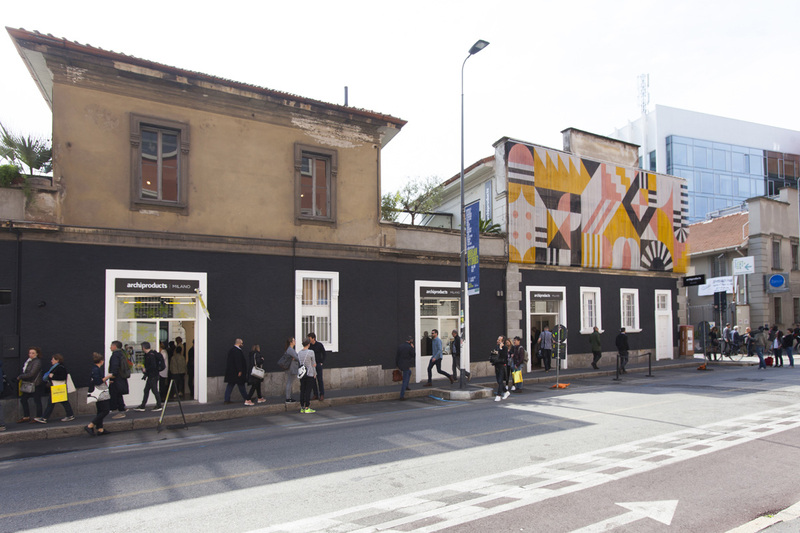 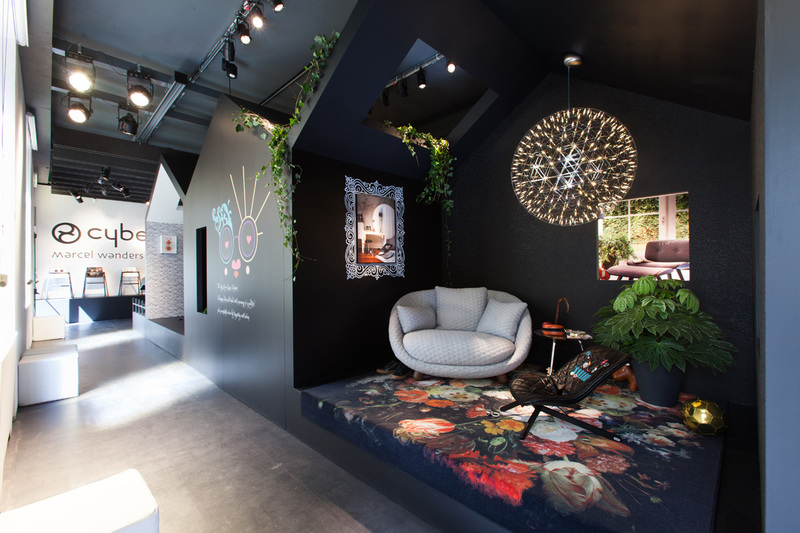 FORNI, 220 sqm, is a post-industrial building raw and charming, recently disudes and available for the first time ever for the Design Week 2019. 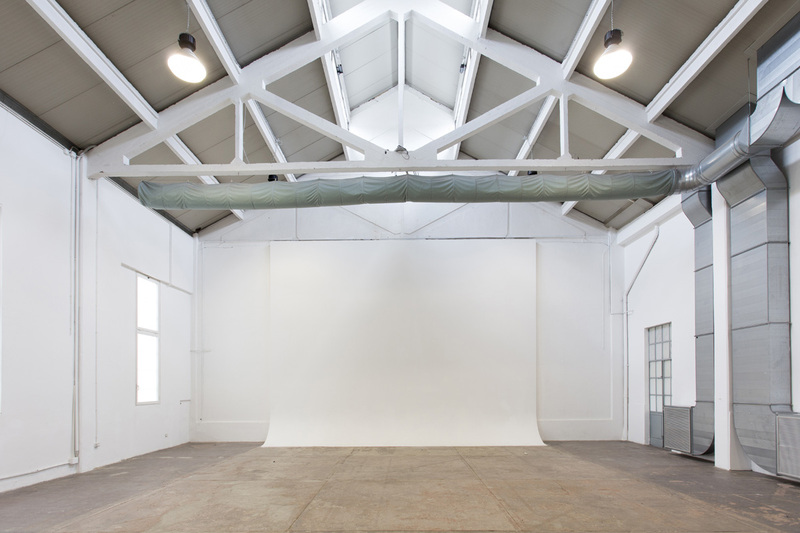 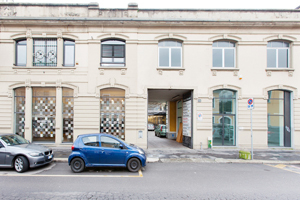 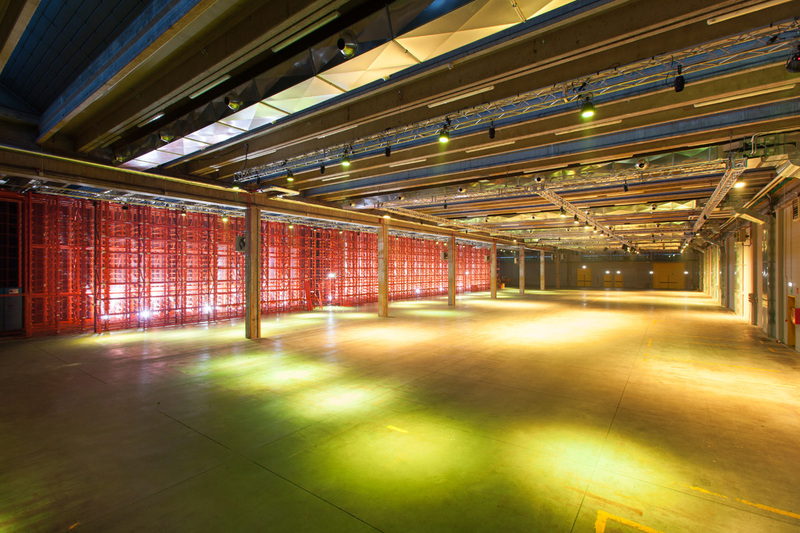 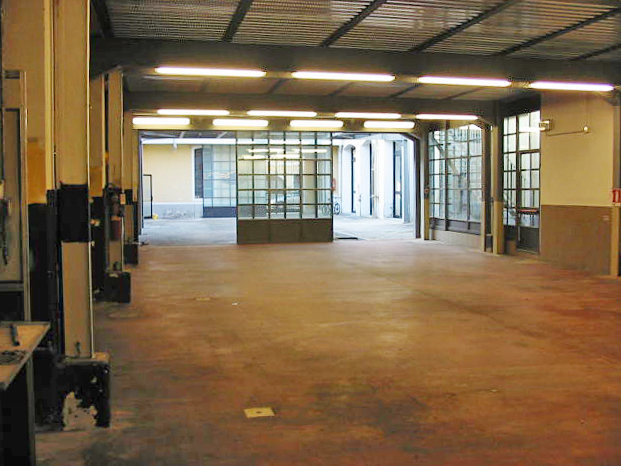 The groundfloor of the venue is perfectly fit for presentations and fully usable; the access is through two industrial sliding doors overlooking the main "piazza" of the Opificio compound. 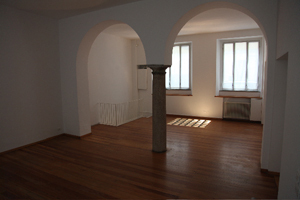 It has two indipendent accesses from the courtyard. 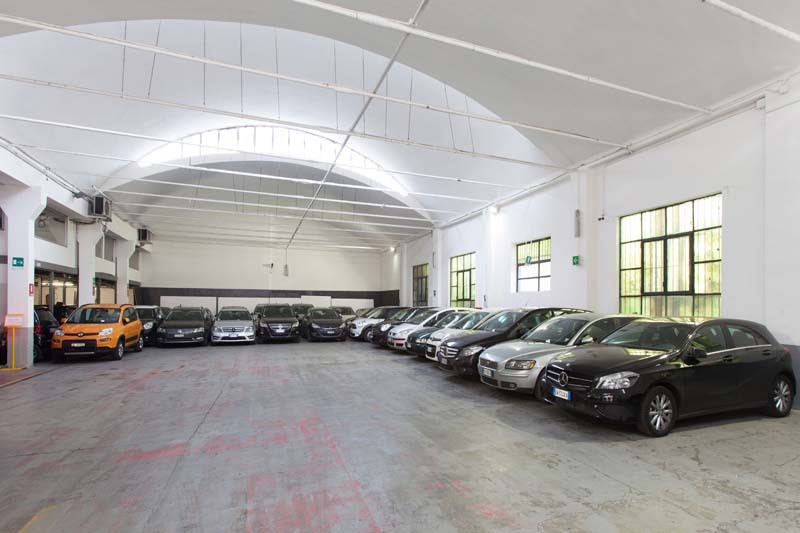 Paid parking facilities very close. 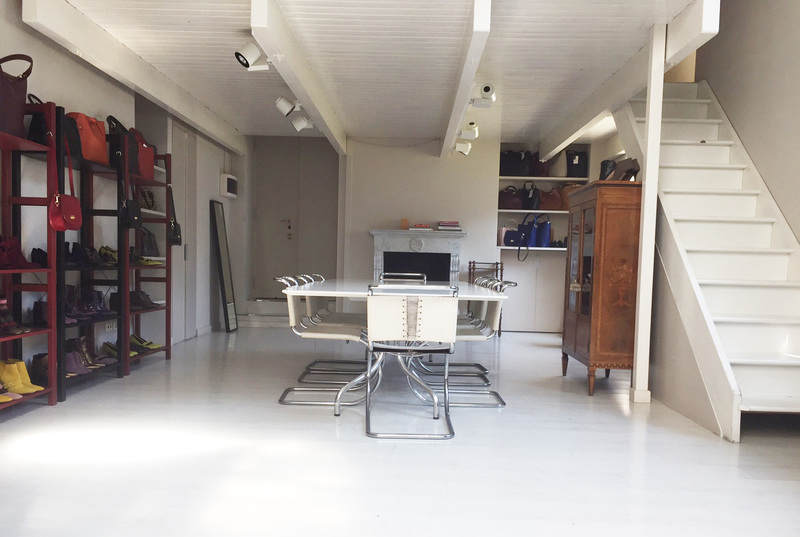 The cottage structure of this building gives it plenty of personality. 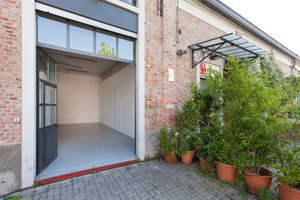 70 m2 loft in the middle of the Opificio 31 courtyard, at Via Tortona. 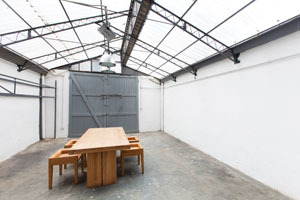 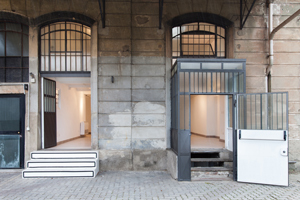 Connected to a private courtyard that can be used as an extension of the exhibition space. 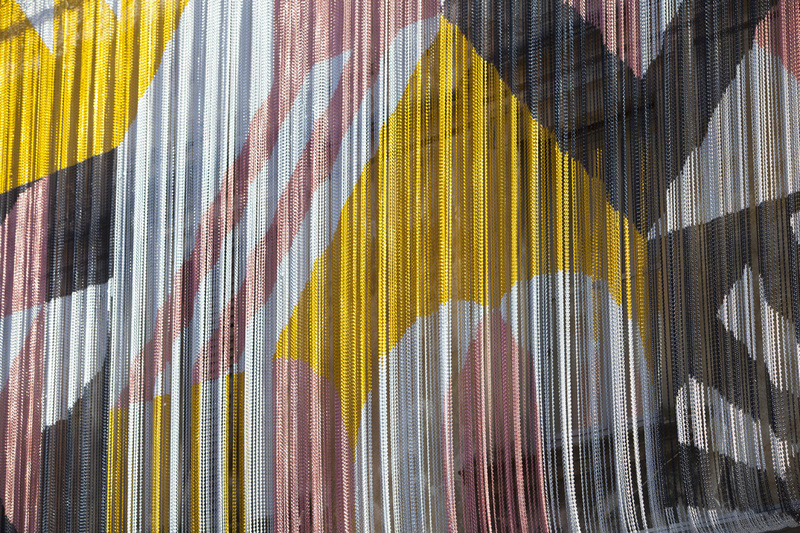 Ideal to guess events and exhibitions. 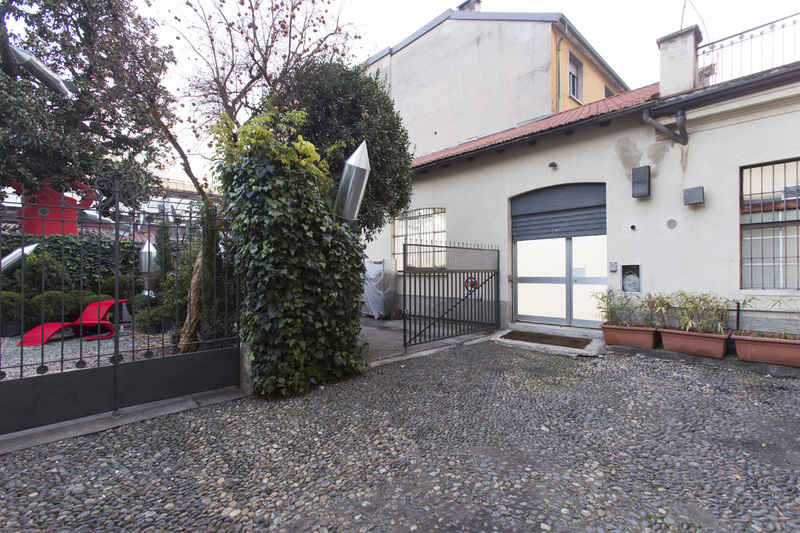 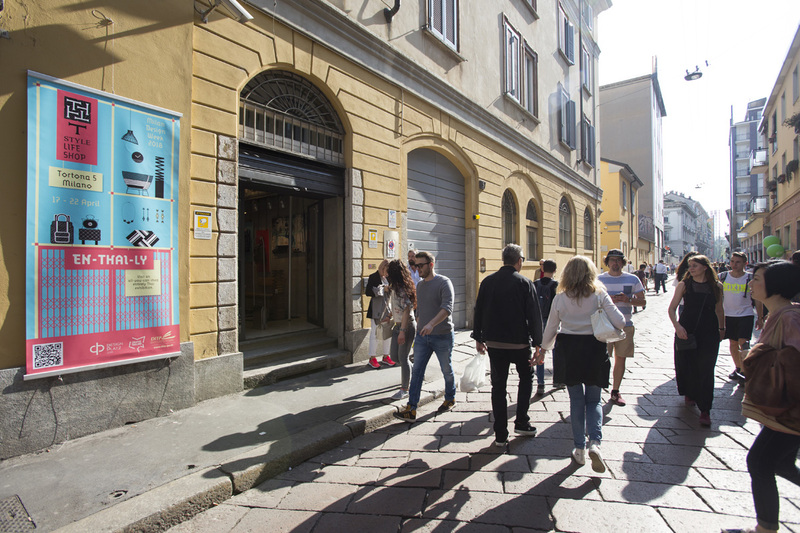 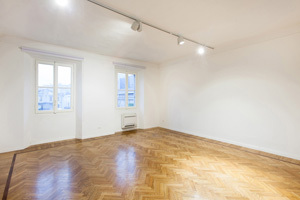 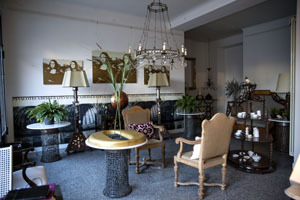 Located in the part of Via Tortona with highest traffic, Tortona 5 is a tiny venue of 50 sqm, with wide storage in the basement; the visibility is granted by the big shopwindow on the street, a few steps away fromn the iconic Porta Genova bridge. 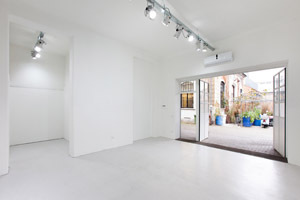 The space is suitable as temporary store. 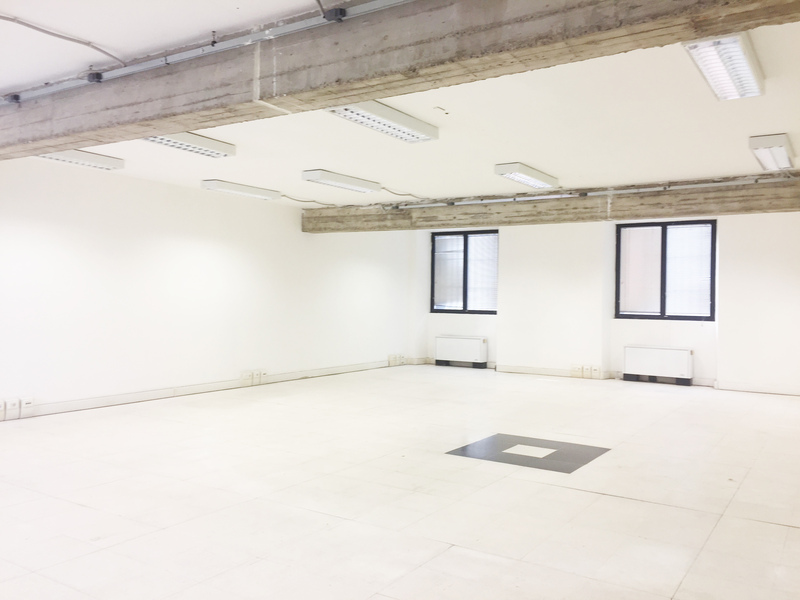 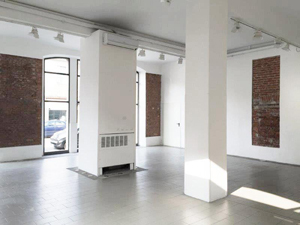 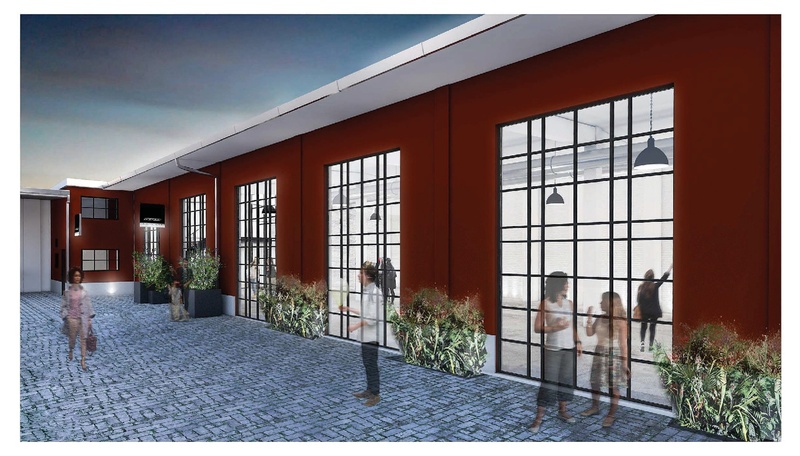 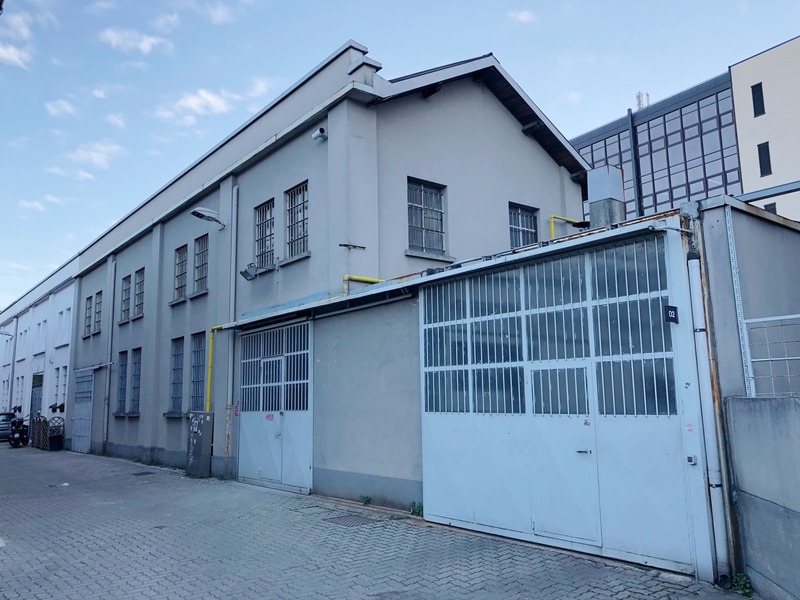 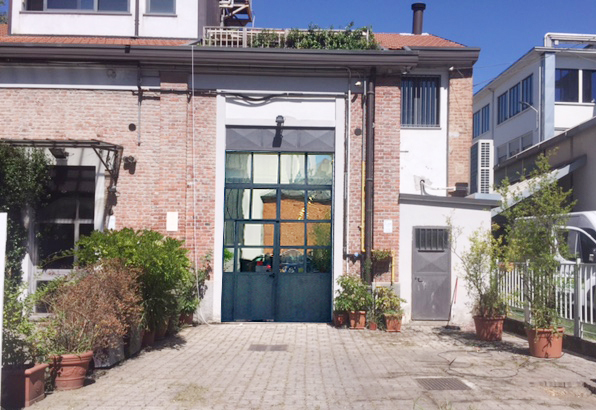 A nice 50 m2 showroom overlooking the busy via Tortona 31, in a strategic position with double entrance both on the street and the Opificio 31 courtyard. 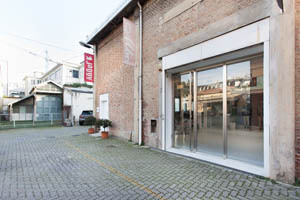 45 m2 light-filled shop with a post-industrial feel in the Opificio 31 courtyard, in Via Tortona. 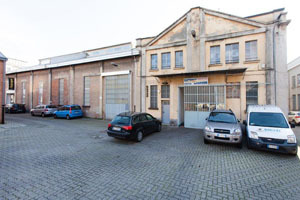 36 m2 exterior area available. 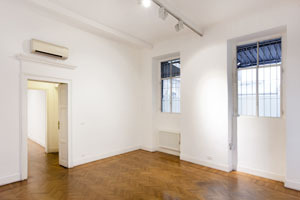 it is the ideal location to guess installations and exhibitions.